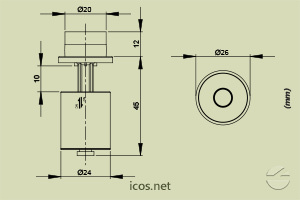 With Eicos level switch LV42A-40 (45mm length), it is possible to control the level of liquids in tanks with narrow passages and you decide the level points to detect in the tank using pipes and PVC accessories*. 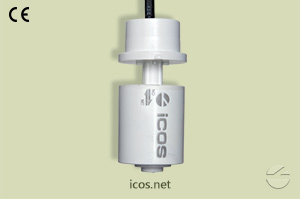 This sensor is 100% PVC and has high compatibility with various types of liquids, such water, oil, fuel and chemical products. 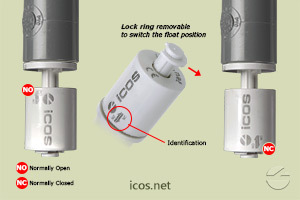 The sensor indicates by means of a ON/OFF signal when the level of liquid is reached. Side mounting at multiple points. Mounting with PVC pipes, output connection by 40cm wire. 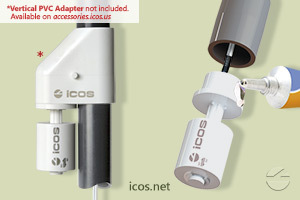 *Tip: Use the 20x20 Vertical PVC Adapter for more detection points of level.